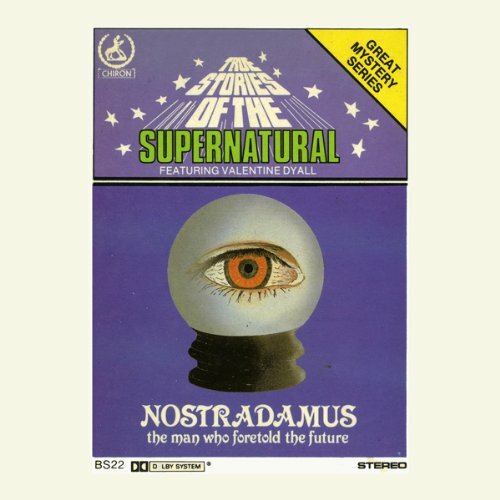 Showing results by narrator "Blain Fairman"
Michael Nostradamus is regarded as the most accurate prophet of all time. His prophesies were collected and published in a book called The Centuries, which was the 14th Century's best-seller after the Bible. Nostradamus predicted the German inflation of the 1930s, the war against Hitler, and aspects of General Franco's life. The most terrifying of his declarations, revealed here, has thankfully not materialized. 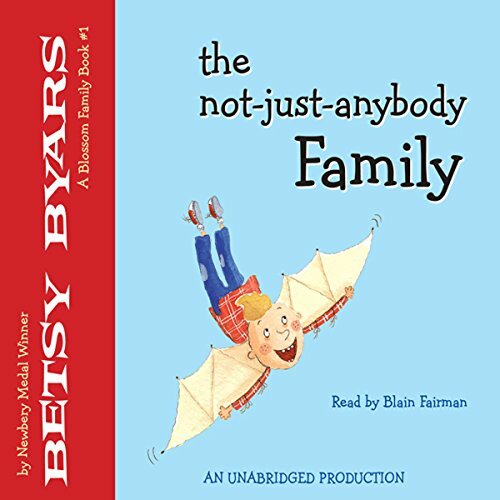 When Junior Blossom wakes up in the hospital, his last memory is of crouching on the barn roof with cloth wings tied to his arms, and of Maggie and Vern in the yard below, urging him to fly. That had been just before Junior spotted a police car approaching the farm in a cloud of dust. Meanwhile Pap, the children's grandfather, sits in disgrace in the city jail. He was arrested for disturbing the peace after his pickup truck accidentally dumped 2,147 beer and soda cans (worth $107.35) on Spring Street. With their mother away on the rodeo circuit, it's up to Maggie and Vern to find a way to rescue Pap and Junior. 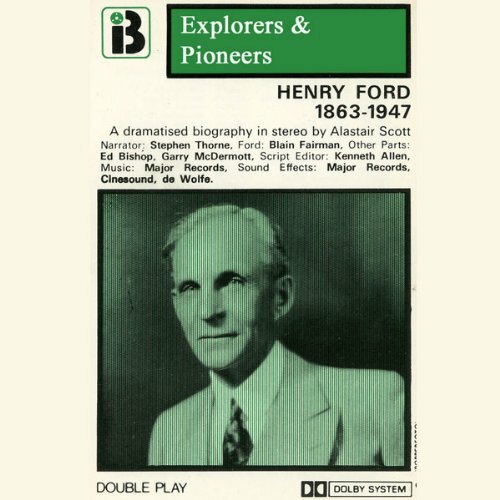 The ill-educated son of a farmer, Henry Ford was a commercial genius. His development of mass-production put cars within the budget of the ordinary family and changed civilisation. This fascinating audio biography follows his rise and the building of his global-wide industrial empire. Fans of the irrepressible Blossom clan will be delighted to learn that their exuberance has spilled over into this fifth volume. 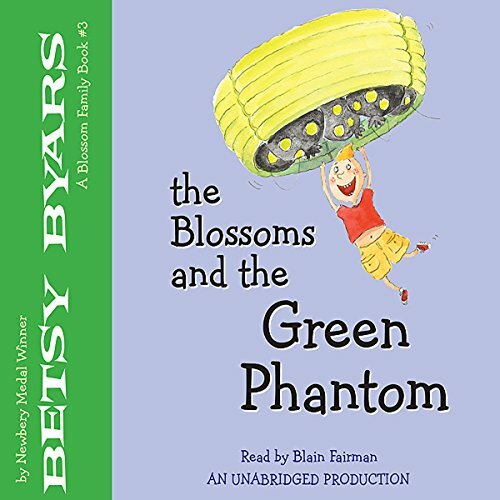 With her distinctive blend of compassion and quirky humor, Byars expands the Blossom saga with a story of friendship, responsibility and - maybe - love. 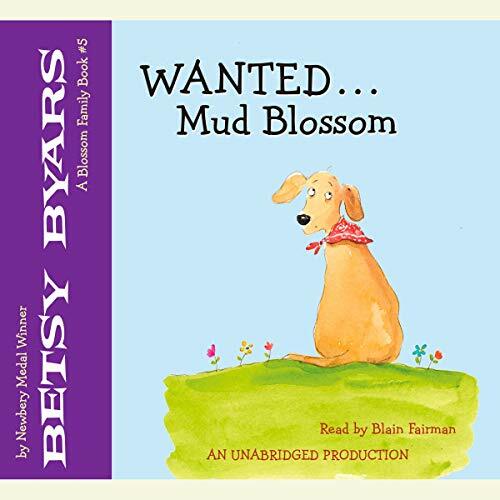 Two mysterious disappearances catapult the entire family into a weekend of turmoil: Scooty, the class hamster entrusted to Junior's care, has vanished, and all the evidence points to Pap's dog, Mud. 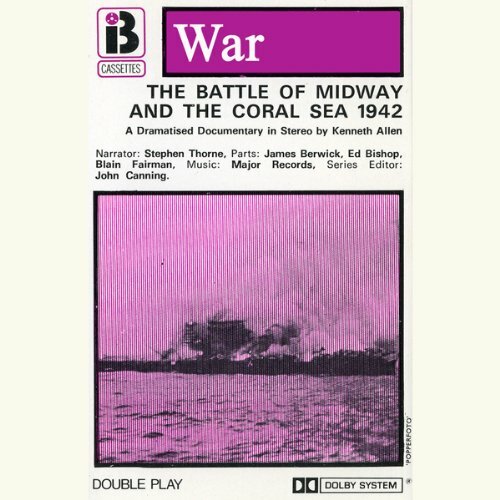 The Japanese advance in the Pacific was stemmed and turned in the Midway Sea. It was one of the decisive actions of the Second World War, and a story of extreme drama and heroism. It demonstrated once and for all the superiority of air power over naval might. Junior Blossom has created the most spectacular invention of all time: a homemade UFO. The Green Phantom took all of the garbage bags and Day-Glo paint Junior could find, but now it requires one more very special ingredient. Although Junior needs help, his family seems too busy to care about him. Then when Pap and his dog, Mud, don't come home from town, the Blossoms are pulled apart even farther. Are Pap and Mud in serious trouble? 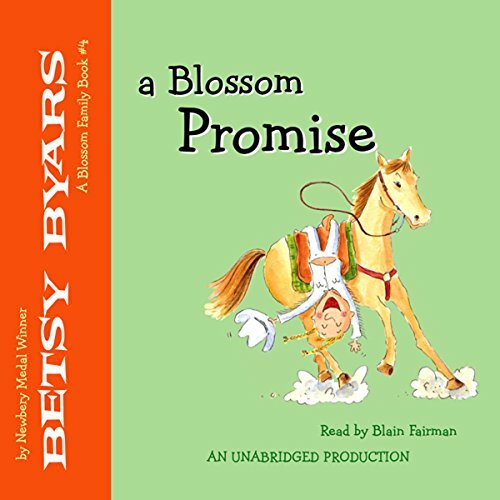 Can a Blossom promise bring everyone back together again? 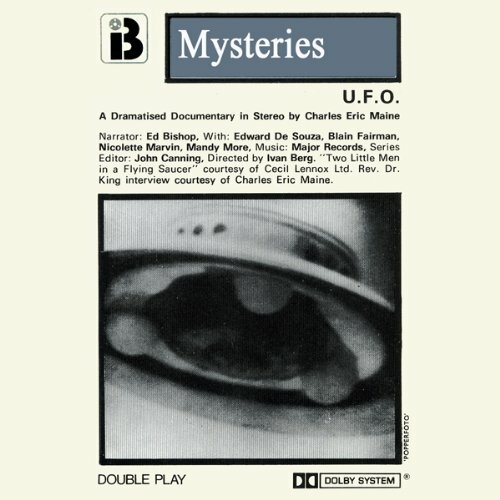 Do Flying Saucers or UFOs really exist? If so, are they of extra-terrestrial origin? Have we been told the truth about them? Are governments and security organizations concealing the real facts? 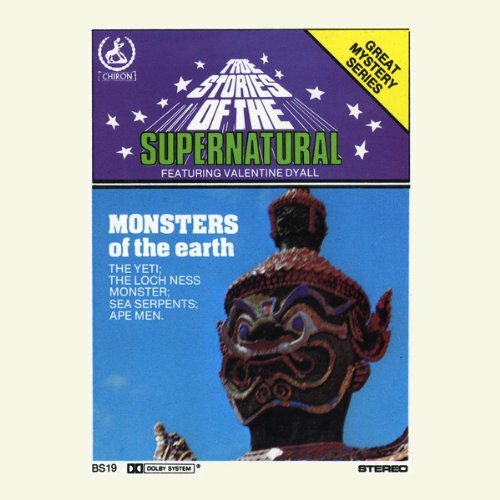 The earth teems with strange creatures. Most we know about. But there are others that seem to flit like ghosts in the background of our experience. Large footprints in the Himalayan snows start speculation about the yeti or abominable snowman. A harsh cry in the African jungle sparks fears of the dreaded chemosit. A dark shape rears up from the waters of a Scottish loch. Could it be Nessie, the Loch Ness monster? What about the sea serpents so feared by ancient mariners? Ten miles west of Cairo is the plateau of Giza. Here, starkly dominating the skyline stands the largest stone construction on the planet. Its structure shows a highly developed understanding of mathematics, astronomy, precision engineering, navigational theory, and geography. 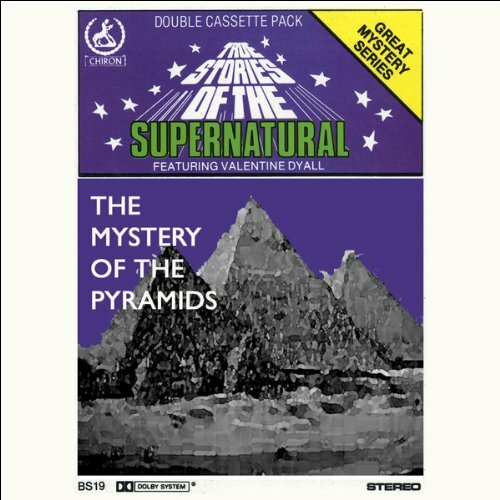 The Pyramid of Cheops is an almost total enigma. For the Blossom family it's the best day of their lives -- and the worst. Maggie, out west with her mother, is about to become the newest Blossom on the rodeo circuit. And now that the rain has finally stopped, Junior can at last visit his friend Mad Mary in her cave in the woods.